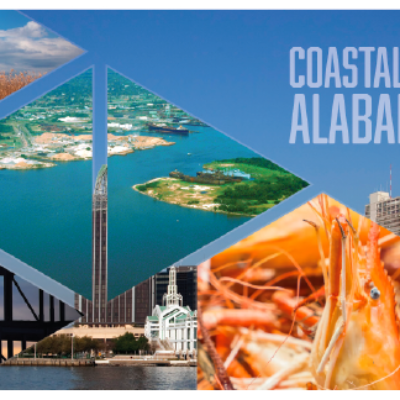 Coastal Alabama Partnership ‘s 2018 Regional Legislative Agenda supports the efforts of the nine economic development entities in Coastal Alabama representing over 4,700 businesses and nearly 150,000 employees region wide. These entities include the Mobile Area Chamber of Commerce, South Baldwin Chamber of Commerce, Coastal Alabama Business Chamber, Eastern Shore Chamber of Commerce, Gulf Shores & Orange Beach Tourism, Visit Mobile, Mobile Airport Authority, Alabama State Port Authority and the Baldwin County Economic Development Alliance. Click here to review the 2018 Coastal Alabama Legislative Agenda.